To start, a brand is a symbol that is meant to represent a company. It encompasses all the associations, characteristics, and experiences of the company or business into a single abstract concept. Brands can be created by using sounds, imagery, slogans, and logos, with which customers and other businesses can identify the company by. Creating a brand, or branding, is a complex process that incorporates all sorts of media, from billboards and online advertisements, through to logos and interior store decorations. Of course, branding also includes website design as well. And, it doesn’t matter if you’re creating a website for a massive, multi-million dollar corporation or a small, personal blog. Branding still matters because it’s how your customers will recognize you. In other words, branding helps set you apart and makes your website, and business, memorable for all those who come into contact with it. In the following article, we’re going to go over some of the most important aspects of a good website design to help properly brand your business. 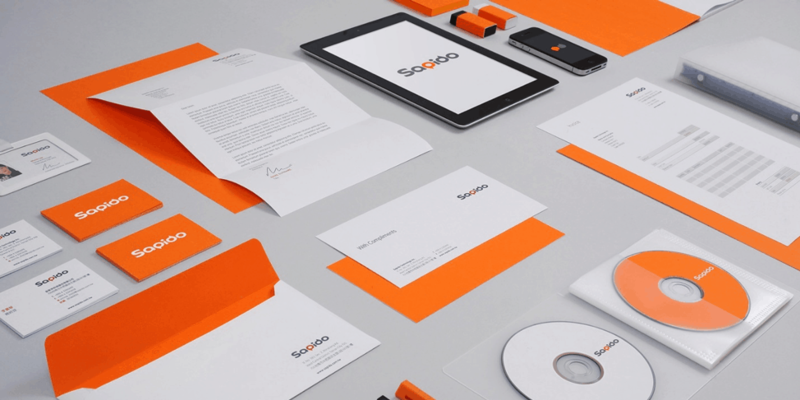 A good color palette is a quintessential part of branding. It’s not just about the aesthetic appeal. Colors are capable of stimulating various emotions and carry a lot of subconscious associations to all sorts of different characteristics. For example, the color green has the ability to symbolize things such as nature and the environment, as well as money, profit, or health. Green is also a calmer color, which is why many hospital rooms are painted a light green color. On the other hand, other colors can have different effects. The color red has been known to actually increase a person’s blood pressure and heart rate. It symbolizes passion, power, and excitement, which is why it is a popular color in the entertainment industry. So, when choosing a color palette for your brand, be sure to research its associations and make sure that it’s appropriate for the sort of things that your brand is meant to reflect. Click here to learn more about branding. Using character and personality is an excellent way to help you define what your brand stands for. Most people use products and brands to help define who they are. So, make sure to build your brand’s character toward something that your audience will enjoy associating themselves with. A good example of brand character is known as anthropomorphism, which is when we attribute human traits to objects or animals. Therefore, using anthropomorphic elements can be an excellent way to build your brands character. Human emotions are another extremely important aspect to consider when creating a brand. So, make sure to think about the feelings that you would want people to experience when they visit your website. 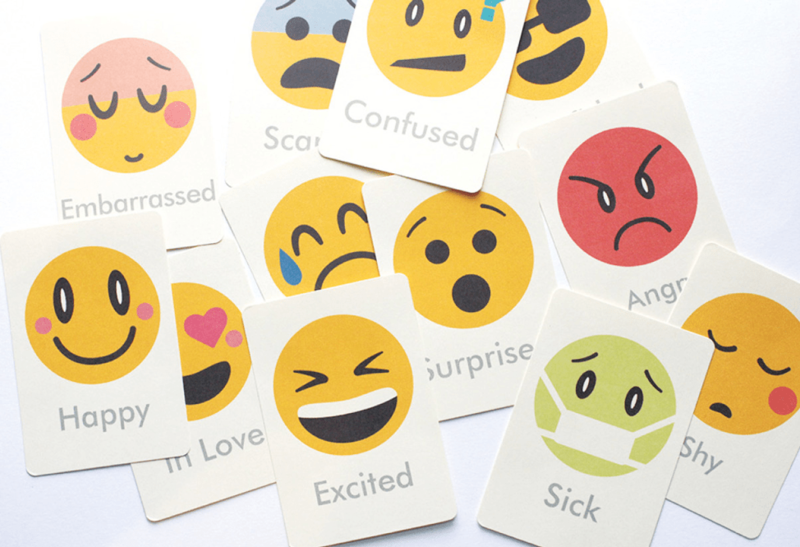 Think about what emotions you want your audience to associate your brand with. Creating a website’s design should never be about following the latest digital trends. Instead, it should be based on what your want your brand to project, and then creating a website design that will do exactly that. Only the most memorable brands become successful. Therefore, take some time to think about what you want people to remember about your brand. And then, repeat them throughout your website design. Consistency throughout your entire website will help build on what you’ve decided about the character and emotions that you want your brand to project. So, always remember to be consistent with your choice of colors and visuals throughout your site to make sure that you’re projecting a uniform image to your customers. The language and tone of voice used on your website must always work to reinforce your brand’s character. So, if your brand is meant to be friendly and approachable, and aimed at a younger, tech-savvy audience, then using a fun and informal tone is perfectly acceptable. On the other hand, if your website is aimed at investors or other businesses, then you’re probably going to want to go with a much more formal tone of voice. Remember that it’s not only what you say on your website, it’s also about how you say it. The same thing can be said in a different tone of voice and will still get the message across; however, the personality will be completely different. So, make sure to choose of tone for your brand that suits both its character, as well as the audience that you’re hoping to reach. Using all the elements that we’ve mentioned up to now will only get your brand so far. This is because your brand also needs to be unique if you want it to stand out from your competitors. If your website and brand looks exactly like your competition, how are people supposed to remember who you are? That said, it’s crucial that you take the time to create a completely unique image for your brand that stands out and differentiates you from your competition. In the end, being unique makes your brand memorable, and that means that there’s a much higher chance that your visitors will come back to your website for more.